Tough Date Morgan Silver Dollars Resurface in South Florida Hoard! 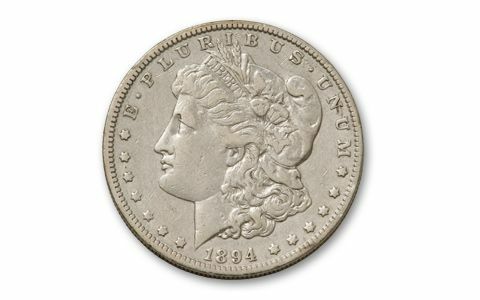 This 1894 Morgan Silver Dollar struck at the “Big Easy” New Orleans Mint is one of the toughest dates to find in the entire Morgan Dollar series. Why? Because in 1894 the U.S. economy was in one of its deepest Depressions ever. 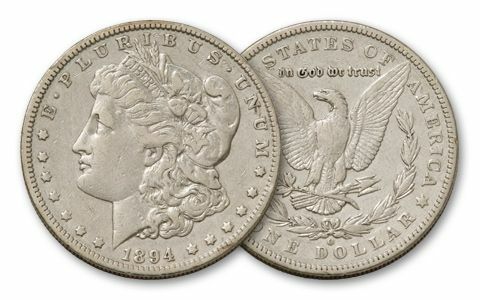 So when the small mintage of New Orleans Morgans struck 1894 was released, very few were saved. 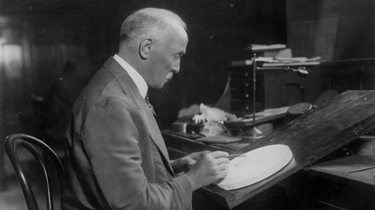 Most circulated heavily between 1894 and World War I, wore down, and were eventually melted. It was a tough fate, but we’re pleased to offer you 1894-O Morgan Dollars in Very Fine (VF) collector condition, with lots of detail remaining. They come from an incredible hoard of over 1,000 1894-O coins we recently secured out of South Florida. 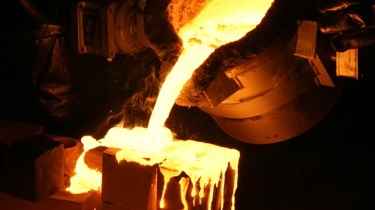 Each coin is struck in nearly an ounce of 90% silver. 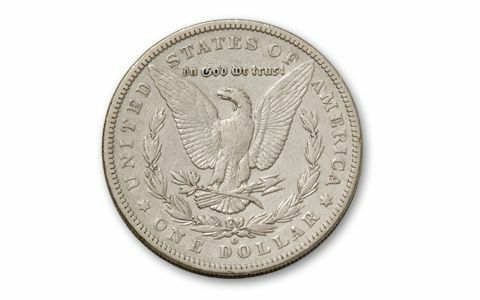 Don’t hesitate to secure multiples of this very elusive Silver Dollar when they are available like those offered here. You never know if and when they’ll show up again.